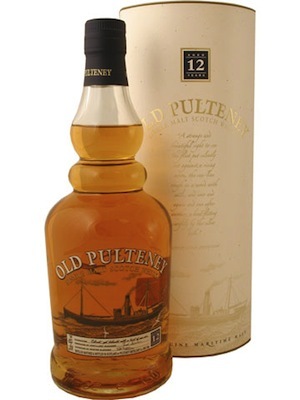 Well I haven’t done a post about drinking in quite a while, so I thought I would share what I have been enjoying as of late: The Old Pulteney 12 year old. While in the winter I don’t think it really gets any better than a big peaty dram (except for maybe a fine glass of cognac or armagnac), something that smokey can be a bit too heavy when the mercury begins to rise. And while I do enjoy a light Speysider occasionally, I find something too light sometimes leaves me wanting more substantial, even in the summer heat. Here is where the Pulteney really shines. A little salty, a little citrus, a little of everything really. Very complex, and very satisfying, without lighting my belly on fire. I had the 17 year old before the 12, and think the 12 is honestly better. The fresh maritime character really comes through here, and this bottle has been nothing but clean sailing for me.